It’s been a strange few years for the former UFC middleweight champion of the world. Let’s bring it back to those hazy days when Anderson Silva was pined over by the UFC, as an adoring owner would their Cheshire Cat. Silva had looked unbeatable during his run as the champion. And with that, it seemed obvious that no 185 lb fighter at that current time was going to put an end to his undefeated run. So as the Spider wants, he took it upon himself to have a little play around at light heavyweight. Derailing a couple fighters careers along the way with his unrivaled display of beautiful violence. 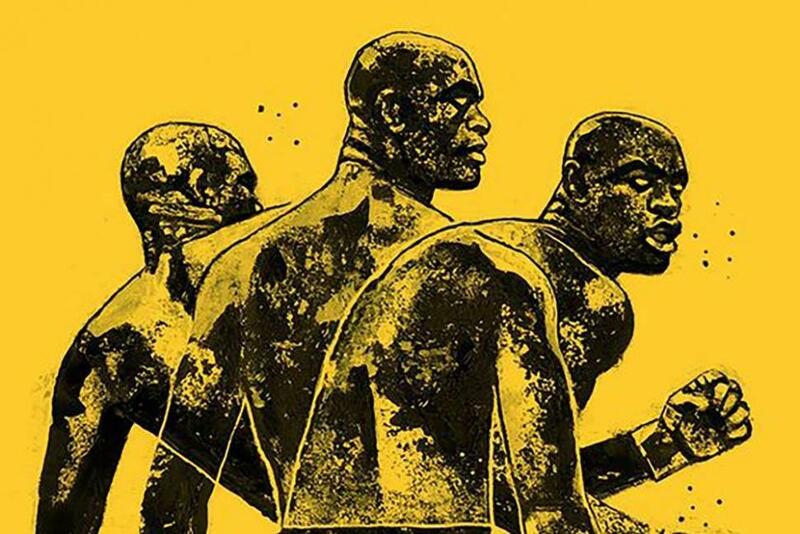 It was special time in the career of Anderson Silva, at his peak, he was untouchable. In a sport where all titles change hands with all too frequent regularity. With many foreseeing him playing out the remainder of his time as an unbeaten champion. It wasn’t until an unlikely All American wrestler by the name of Chris Weidman came along. And changed things up, with one of the most unexpected finishes the sport has ever known. 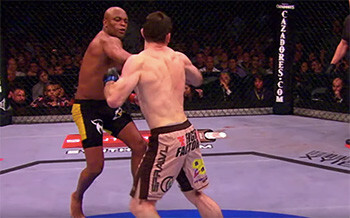 Role on some years and the Anderson Silva we now see is in no way comparable. Almost a decade later and now at the ripe age of 43, in the twilight of his once glistening career. Anderson is faced with yet another test to try exhume from the ashes the ghost of greatness past. Yet another young gun seeks to claim the scalp of the once p4p great. As Israel Adesanya a successful kickboxer turned 15 – 0 mma fighter, looks to stake his own claim. But, how many times have we heard about the so called passing of the torch? The next big thing, the real deal! Or the hype train? Does anyone else remember how Uriah Hall was supposed to be that guy? Whereas right now it’s actually the last pick from TUF 17 Kelvn Gastelum who is fighting for the middleweight gold. It’s funny how these things work out. With Israel Adesanya it’s different? But in Adesanya it would appear that, at least on the surface, there may be a little bit more to it than usual? Israel bears an uncanny resemblance to his opponent in terms of his fighting style and striking accuracy, almost like a mirror image of Silva himself. And if we dug a little deeper, I am sure he would tell you he based at least some of his style on that of his opponent at UFC 234. This fight really does have the feel of an ageing great being publicly thrown to the wolves. 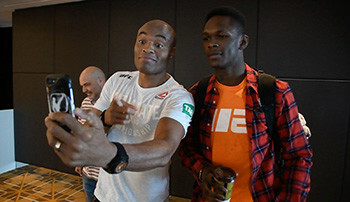 So that Israel can officially pick up where Hall left off and perhaps finally send Anderson Silva into permanent retirement. This could very well be the fight which makes of breaks Adesanya as a potential figurehead of the sport. If he overcomes, then the world is his oyster. But if he should fail at this critical hurdle, to not firmly grasp what is right before him. Who knows where he may be placed in the annals of mixed martial arts history. UFC 234 could be that watershed moment in the UFC middleweight division. What happens next is up to those key men involved!